Victoria Doudera and her husband settled in Maine in 1986 to open a bed and breakfast and raise a family. They've been there ever since. Now a realtor, she has also contributed articles to Yankee, Parenting, and other magazines, and has published the Darby Farr series of mysteries. She lives in Camden, Maine. 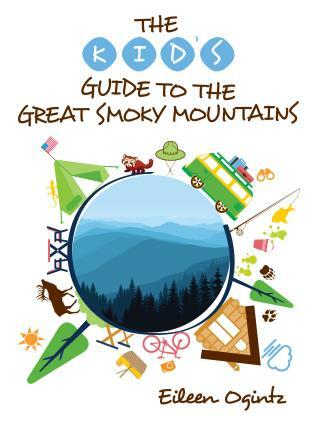 This is a completely revised and expanded edition of the best-selling, comprehensive guide covering not only reasons to move to Maine but also what newcomers will find once they get here. 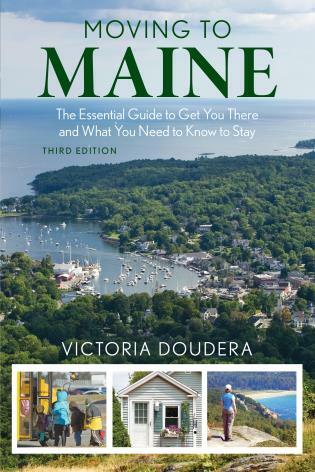 The book answers questions about what Maine is really like as a place to live, providing a broad range of information about schools, housing, cultural life, taxes, work and employment opportunities, and even the weather.